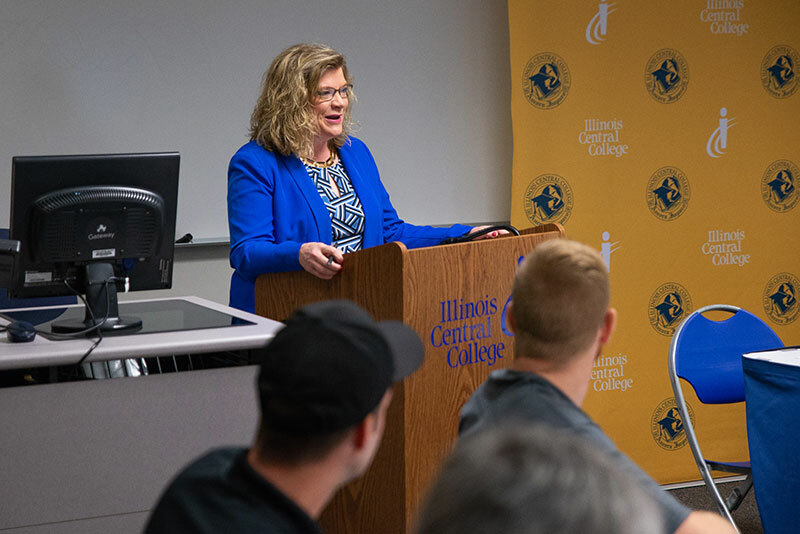 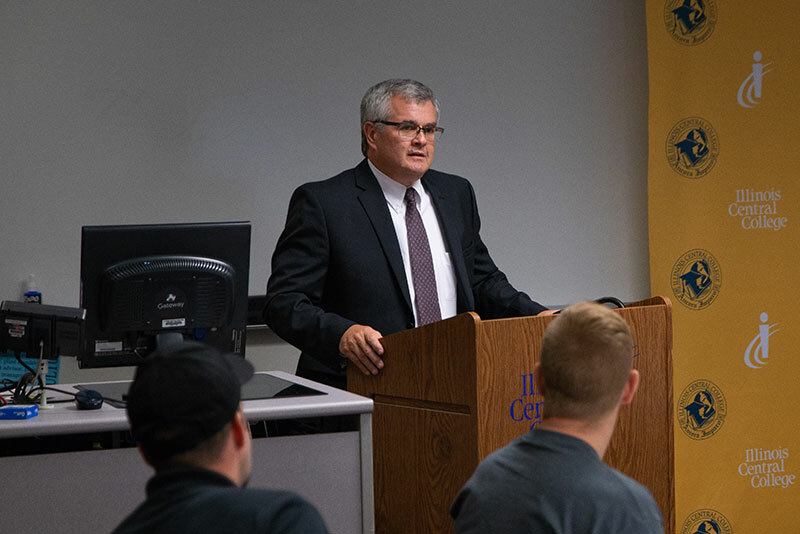 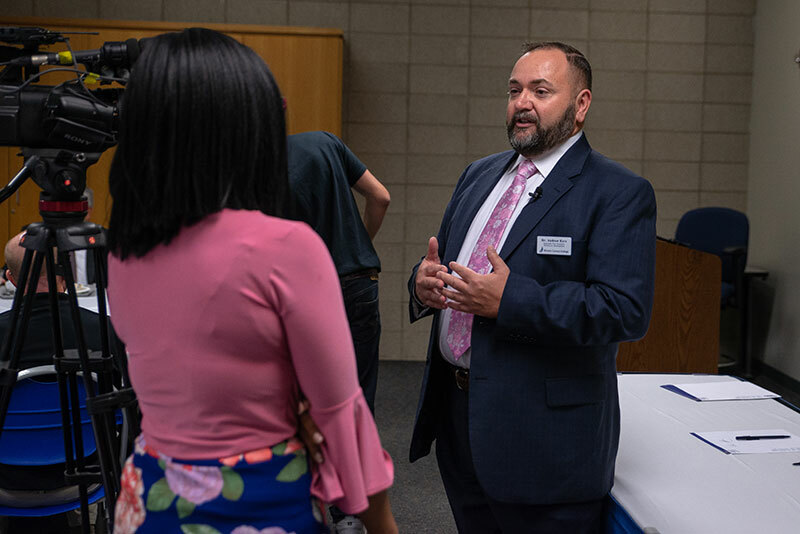 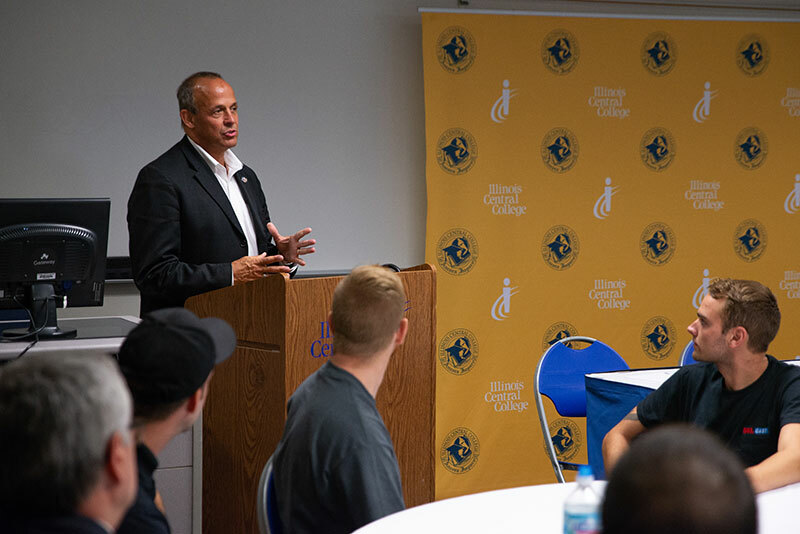 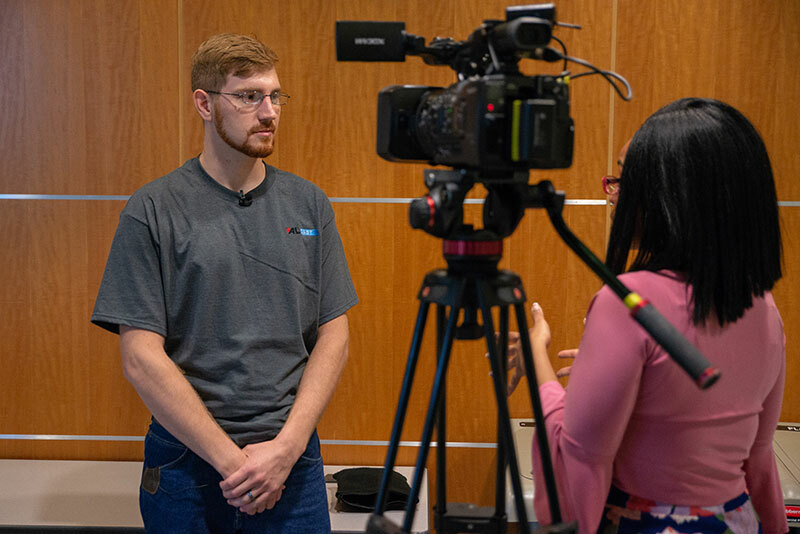 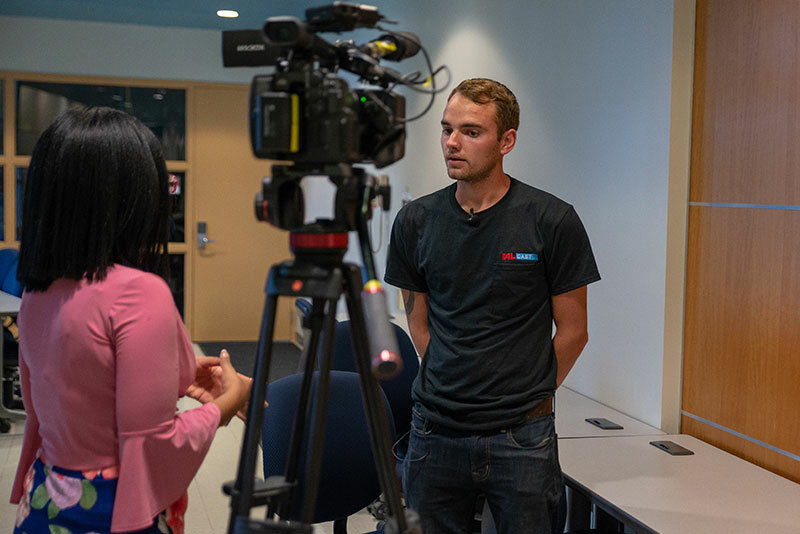 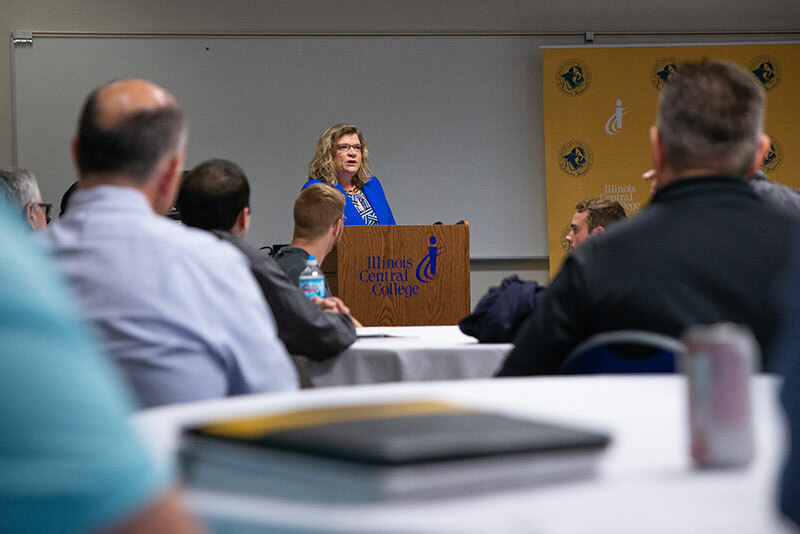 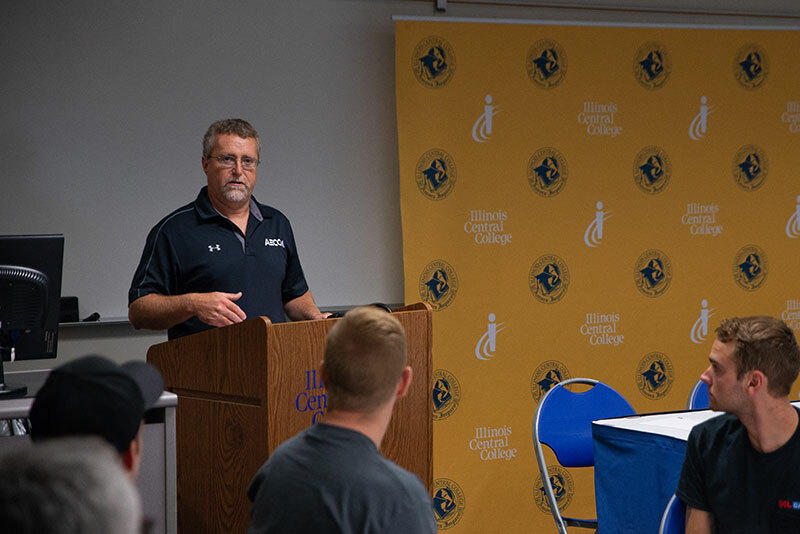 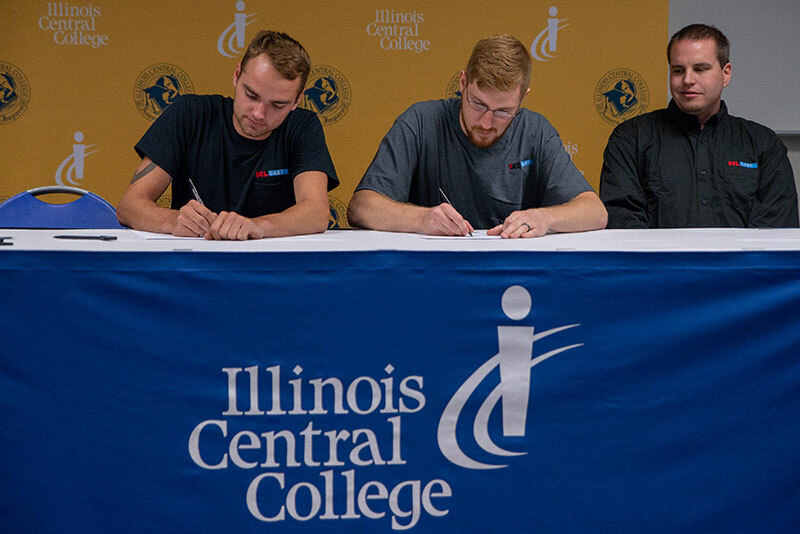 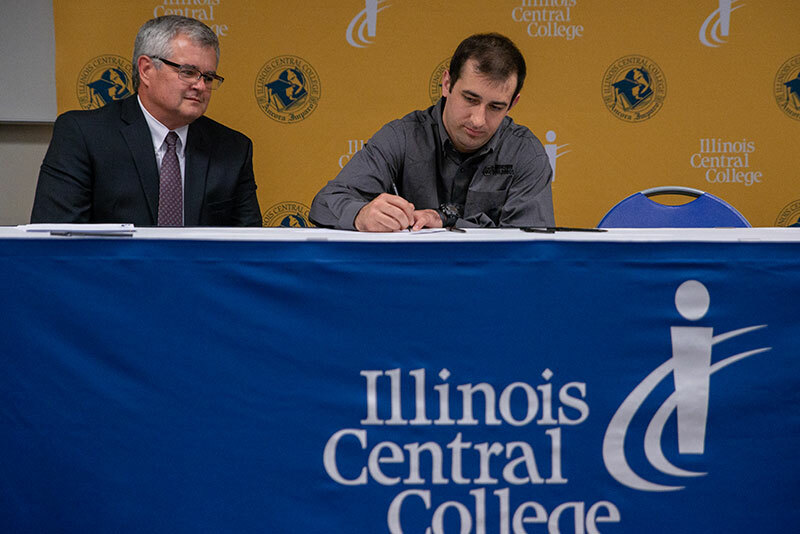 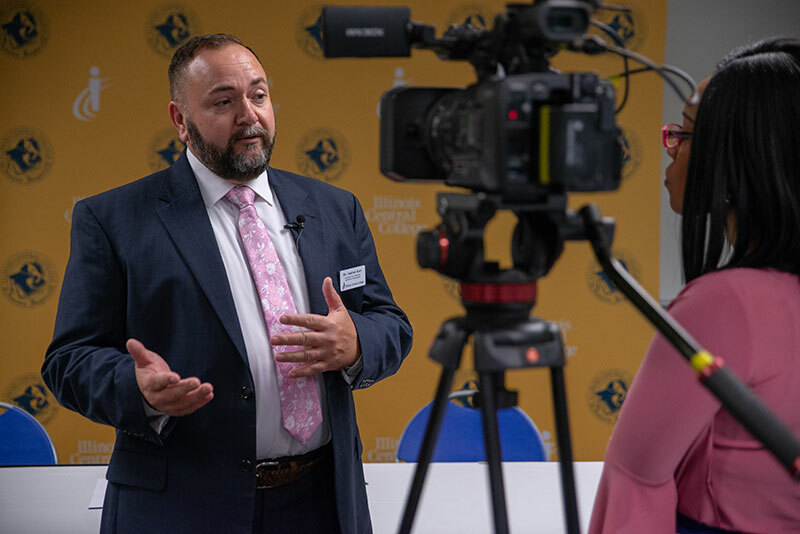 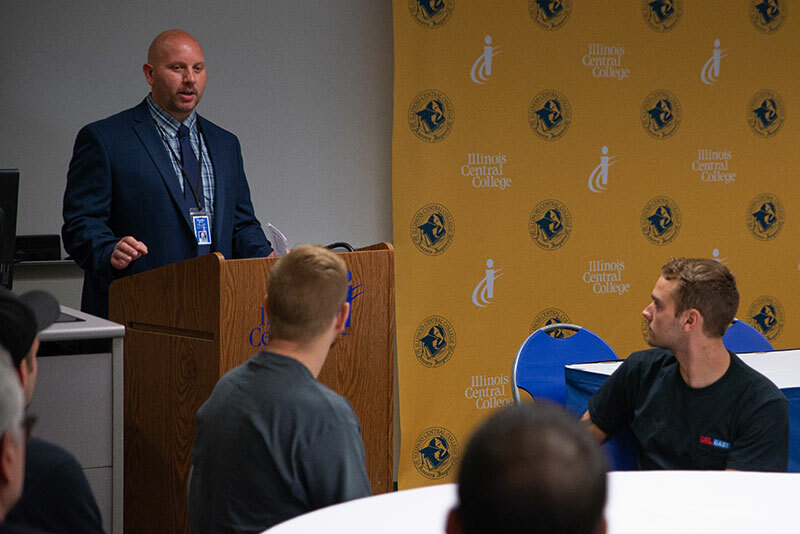 Illinois Central College, along with local companies sponsoring apprentices, hosted a signing event for 12 students in the first cohort of the Industrial Maintenance Apprenticeship Program. 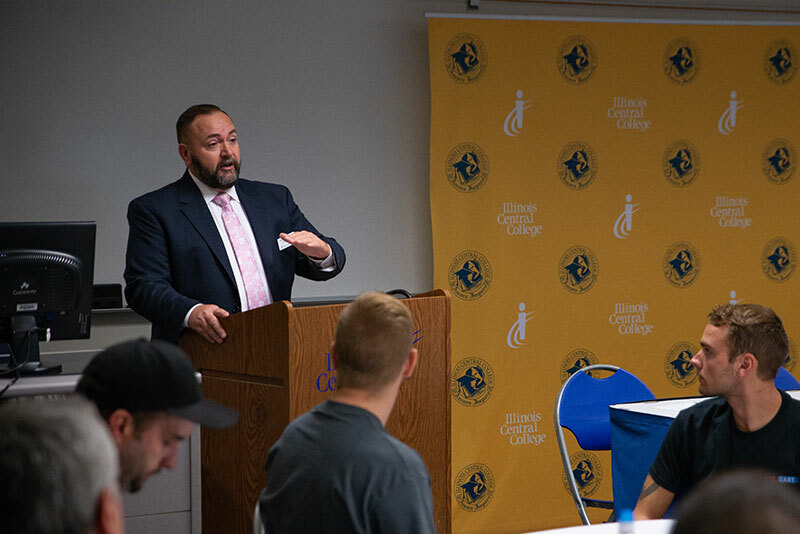 Students began the earn-and-learn program on August 20, 2018. 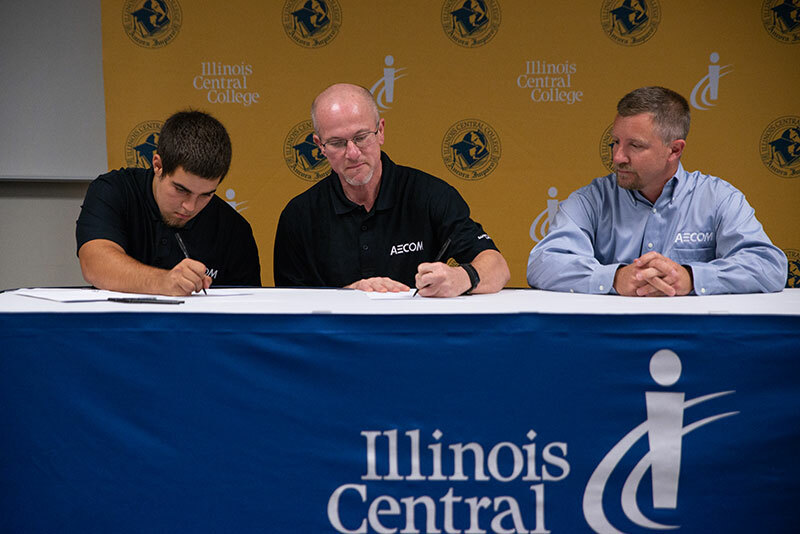 ICC partnered with the following companies providing apprenticeships: AECOM, ALCAST, Caterpillar Inc., and Morton Buildings. 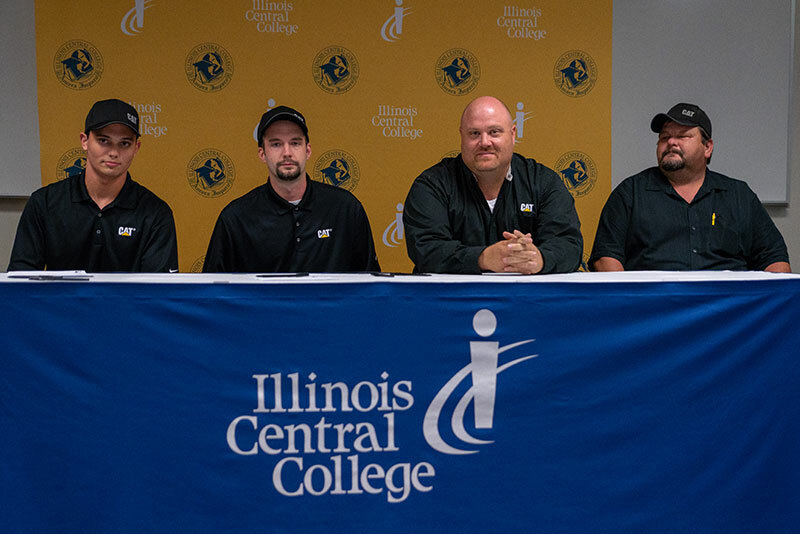 The partnering companies will provide the work experience to ensure professional skills upon completion, and ICC will provide the in-class training. 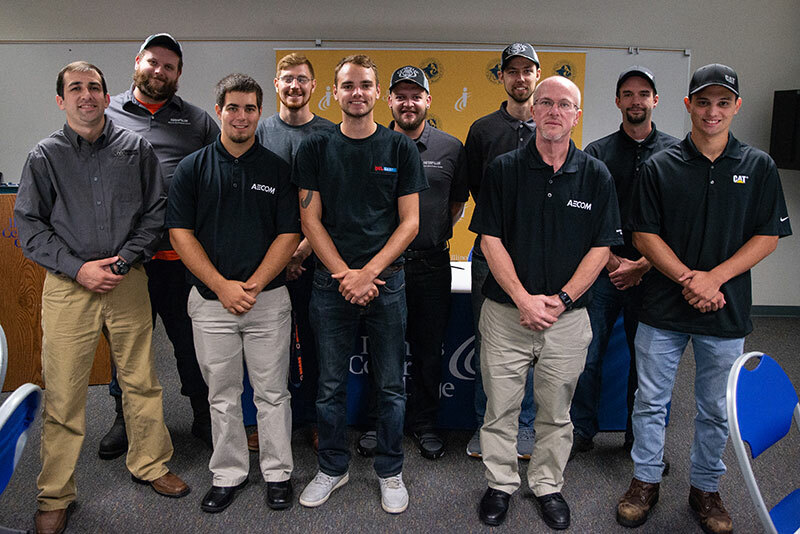 The apprentices earn as they learn – receiving short, four-week blocks of coursework, followed by four weeks of on-the-job training to refine the skills they have acquired. 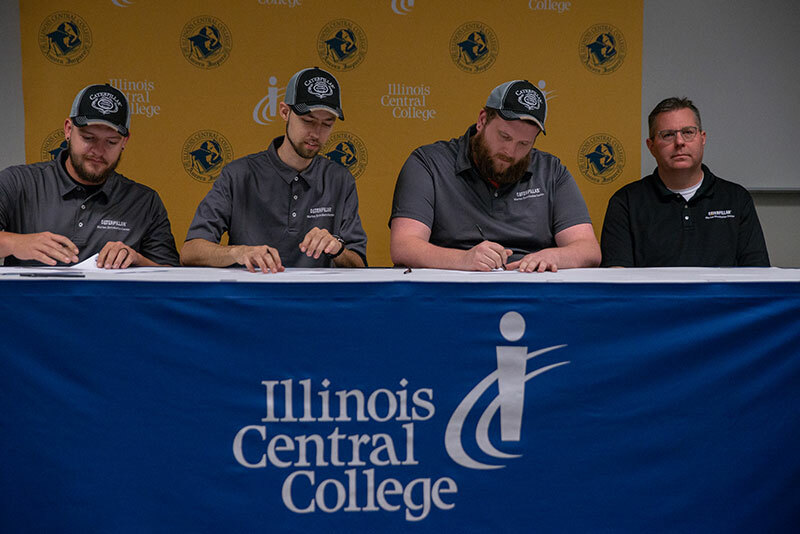 Additionally, they will earn a guaranteed minimum hourly pay of $13, and the sponsoring company pays for full tuition, fees and books. 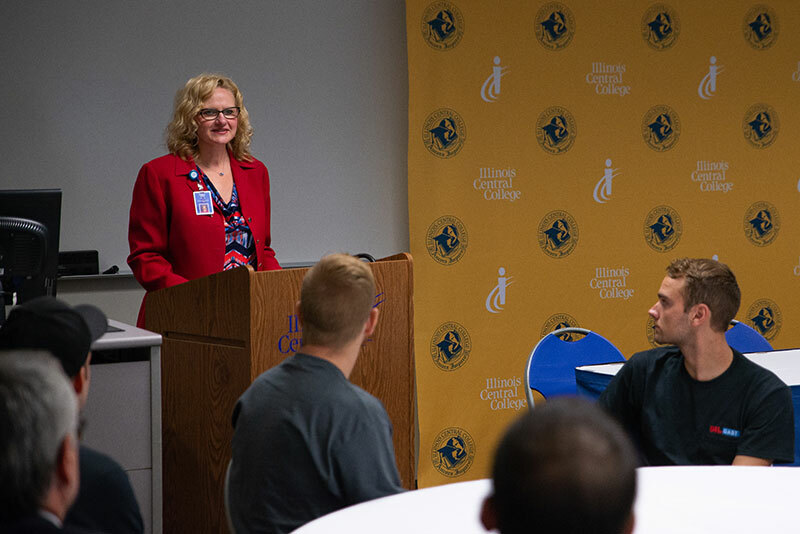 All candidates were accepted into ICC and are selected to work with the companies through a pre-screening and interview process. 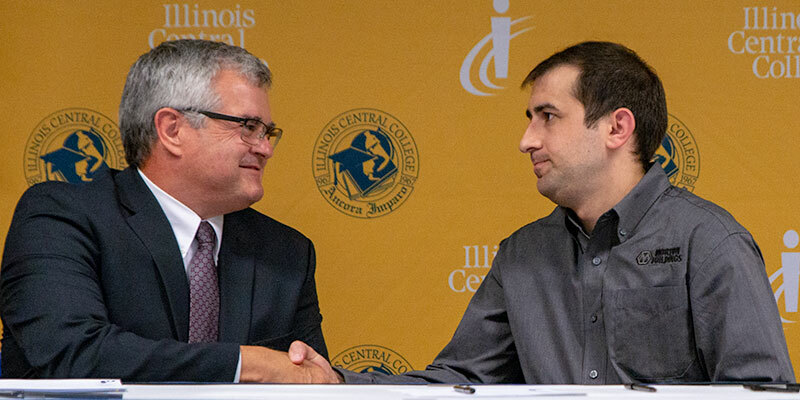 At the successful completion of their program, students will receive an Associate in Applied Science degree in Mechatronics Technology.